We also provide Setup Installer Software with unique installation and uninstallation software setup features for any windows application. Setup creator is the true installer for you if you need to quickly create simple yet customizable installation setup files for your software applications. Setups help you to easily deploy your software at end user’s machine or distribute it over internet. MSI to EXE Setup Creator provides all its users the facility of creating an executable (EXE) file from existing windows installer (MSI) file in easiest way. Setup builder is a professional and ultimate solution for all professional software developers who wish to run .msi file with .exe extension without compromising the original structure and functionality of MSI file. Easiest and cost-effective setup maker program tool to convert .NET framework MSI installer file to EXE format setup package proves to be a perfect alternate for all other expensive and complex setup builders. 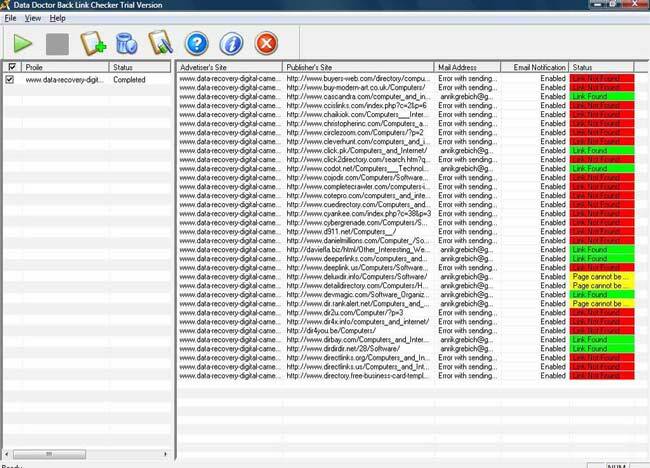 Provide facility to user for restoring the created exe file at specified and safe location for future use. 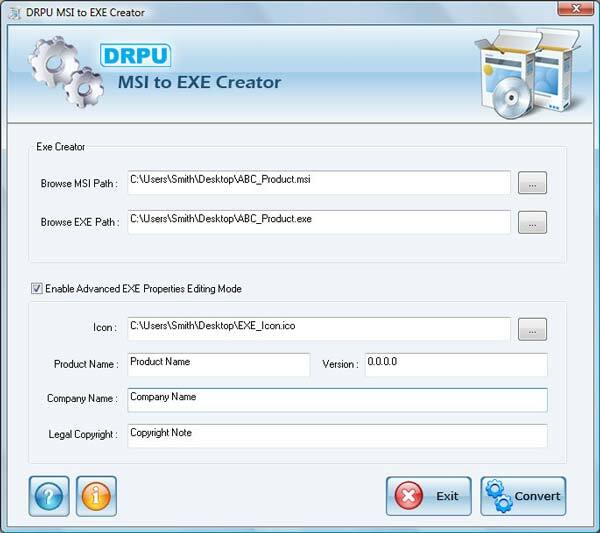 Data Doctor’s MSI to EXE converter utility offers simple and highly interactive graphical user interface with easy to follow step by step installation guide that helps user to become convenient with the setup generator tool. Easy-to-use and non-destructive setup builder utility helpful in creating exe file from existing msi file. Convert windows installer file into exe file without affecting the structure of the MSI file. Provide user accurate conversion in few minutes. Facility to select the MSI files which are to be converted. Facilitates user by saving the generated file at specified location for future reference. Based on GUI technology and have user friendly interface. No technical assistance is required to operate the software. Setup maker tool can be easily handled by following some simple steps as explained in the user help manual.